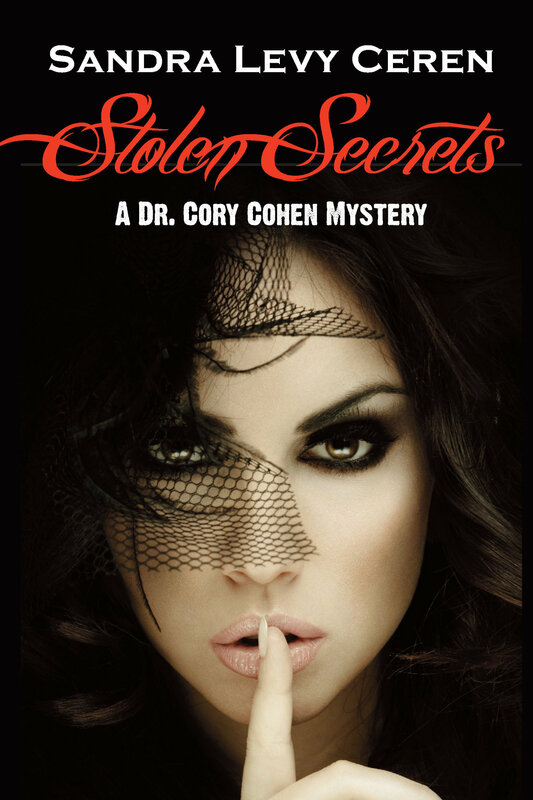 a stolen secret which could lead to murder! harmful effects on other patients, events escalate. will be hearing a lot more about." between the welfare of her patients and her own life. A chilling read."